And he’s getting to share it with an old friend, Ryan Reynolds, who is starring in the Green Lantern feature film, which opens 10 days after the DVD comes out. Both actors got their big breaks together on the ABC sitcom Two Guys and a Girl. 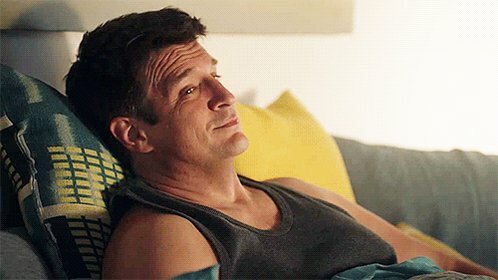 “He’s a great guy, a gem, deserves all the success that he’s getting,” says Fillion, “so it’s neat to have a little piece and share it with someone you know. The voice cast for Green Lantern: Emerald Knights also includes Jason Isaacs (Lucius Malfoy from the Harry Potter movies), Kelly Hu (Hawaii Five-0, The Vampire Diaries), actor/spoken-word artist Henry Rollins and ex-wrestler “Rowdy” Roddy Piper.